Beautiful Pictures ^_^. . HD Wallpaper and background images in the belas imagens club tagged: beautiful. 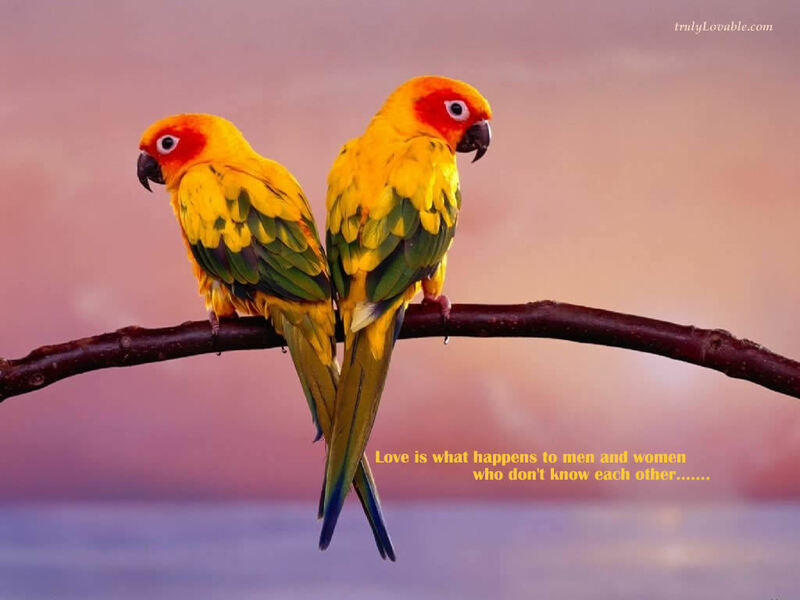 This belas imagens wallpaper might contain amazonas, amazon, amazônia, periquito, parrakeet, parroket, paraquet, paroquet, parroquet, parakeet, lovebird, amor pássaro, and agapornis.